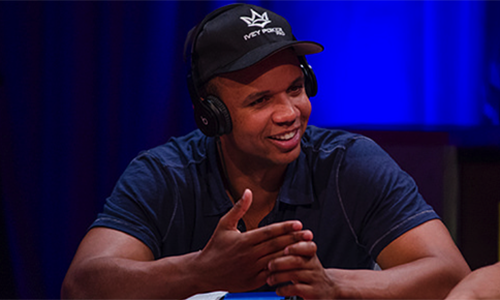 American professional poker player and gambler Phil Ivey has lost his appeal before the British Supreme Court in his ongoing attempt to claim £7.7 million (about US $10.2 million) in disputed winnings from London’s Crockfords Club casino. The long-running case stemmed from Crockfords’ refusal to pay Ivey the £7.7 million in winnings after an extended gaming session in early 2012. Wedenesday’s ruling by the British Supreme Court ends any chance that he will collect the £7.7 million he sought in the case. Crockfords refunded Ivey’s original wagering bankroll, while declining to pay out the now-adjudged illicit winnings. 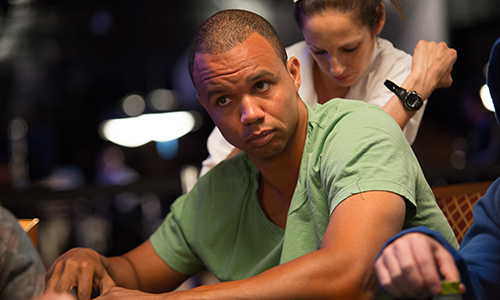 Ivey later admitted to using an “edge sorting” gambit with playing partner “Kelly” Cheung Yin Sun at the Crockfords punto banco (mini baccarat) tables, thus triggering a British case over the legality of the edge-sorting scheme and Crockfords’ self-assumed right to withhold Ivey’s illicit winnings. The case roughly parallels the ongoing US-based legal battle between Ivey (and Sun) and New Jersey’s Borgata Hotel Casino & Spa, in which the Borgata actually did allow Ivey to collect roughly $9.6 million in winnings using the same scheme, then successfully sued to recover the money. (That US case is destined for an appeal in the near future. The ploy by Ivey and Sun ended abruptly in October of 2012 when news of the Crockfords dispute became public, literally while Ivey and Sun were engaged in the same scheme at the Borg’s high-stakes mini-baccarat tables. In releasing its ruling, the British Supreme Court declared that the scheme employed by Ivey and Sun was a violation of the integrity of the punto banco game being played. Crockfords also released a post-ruling statement. “We are delighted that the High Court, the Court of Appeal and now the Supreme Court have all found in Genting’s favor, confirming that we acted fairly and properly at all times and that Mr. Ivey’s conduct did indeed amount to cheating,” said Genting Casinos UK President Paul Willcock. The decision in favor of Crockfords was reached unanimously by the five-member Supreme Court. The court noted that dishonesty was not necessarily a component of a cheating activity; Ivey had expressed repeatedly his belief that the edge-sorting activity was a legitimate advantage-play technique, despite an extended series of ruses and unusual requests that laid the groundwork for the scheme’s initial success. The UK legal decision is non-binding on the similarly-themed US action involving Ivey and the Borgata, though legal elements of the case have been introduced in the Borgata case for informational purpose.